Home » Lifestyle » General » Top 10 dream companies to work for? We have thousands of companies with good market value and with good reputation. But what matters most is working with the best. In other words, Best among the best. 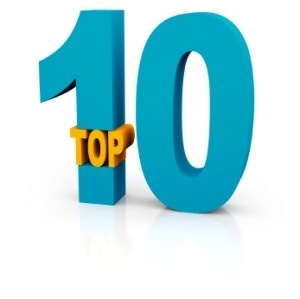 So here it is, the list of top 10 companies that a person should dream to work on. If you are already working in any one of the companies listed below then dude your the luckiest person alive on planet. The reason is simple, it is not easy for a person to just walk into the companies and demand job. You should have an experience of atleast 10 to 15 years to be considered a job posting in the said companies. Techjini is hiring 2010 batch freshers !